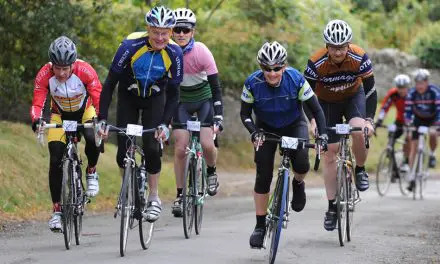 Sportives are cycling events organised in advance for cyclists to ride a pre-determined route. 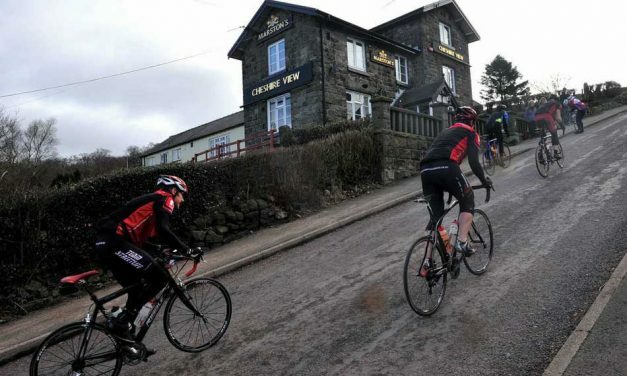 Events are sometimes aimed at raising money for charity but can also be for the sole pleasure of introducing new routes to cyclists in parts of the country they may be less familiar with. Either way, they are known collectively as Sportives. 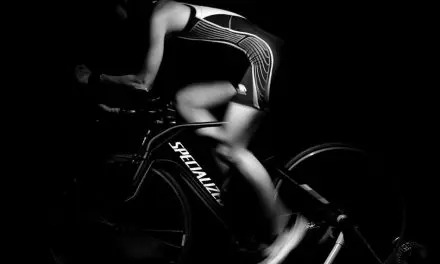 In this section, I list Sportives from a personal experience, which is why many are based in Cheshire, Wirral & Merseyside. These are sportives that I have either participated in or plan to, including these Closed Road Sportives. 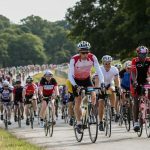 The Ultimate Guide to the Velo Birmingham Sportive, including route maps, feed stations & elevations. Download the GPX / TCX files and enjoy this unique closed road sportive event. Liverpool Nightrider is an opportunity to cycle across Merseyside, through the night with other cyclists, on a relatively flat route.